The NES – Nintendo Switch Online app has been updated to version 2.2.0 and includes the latest offering of games. 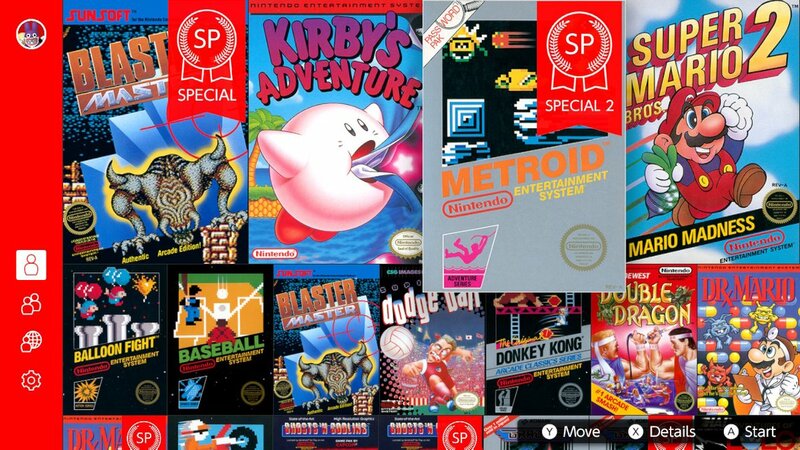 As we all knew, Kirby’s Adventure and Super Mario Bros. 2 were February 2019 NES – Nintendo Switch Online game additions. Two other games have also come along as well, or should I say SP versions. Blaster Master gets its own SP version and Metroid gets a Second SP version that allows players to fight Mother Brain with all the power-ups in the game.